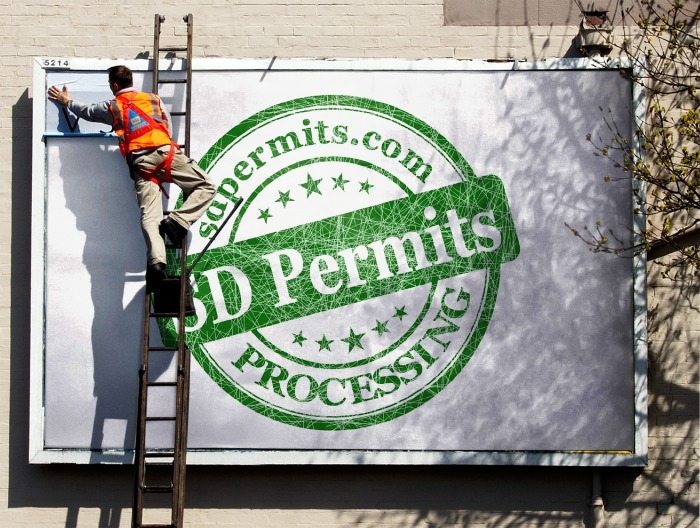 Commercial, Residential or DIY Permit Processing Services. SD Permits specializes in expediting the Building Permit process from Start to Finish! 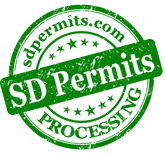 We are your one point of contact and one point of accountability which eliminates confusion often associated with the permit process. We frequent many different Building Departments, and know how to operate efficiently and we know who to speak with to avoid wasted steps and confusion. We focus on the big picture, and help you map a strategy to achieve your building permit goals. As specific needs arise, we provide the consulting necessary for getting your project approved. We coordinate the work to the various agencies. Our projects range in size and complexity from routine commercial and residential renovations, to totally new developments. Despite the wide variety of our clients' industries, locations, and requirements, we approach every assignment with the same objective: to complete the work within tighter time and with higher standards than other companies. Our organization is small enough that our executives can provide personal attention to each project, but large enough to deliver the resources required for any large-scale building project. We handle all the coordination for building permit issuing, and interfaces with the project managers, architects, engineers, contractors and other professionals involved with your project. All your projects and names are kept confidential at all times.